Please call to order - Next day delivery available! We are very excited about the arrival of the cinema series by XTZ. The series has been in planning for quite some time and is sure to become our most popular seller. 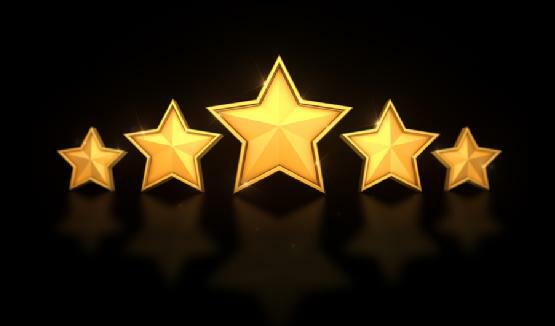 Book an appointment for an audition NOW! Limited stock available. 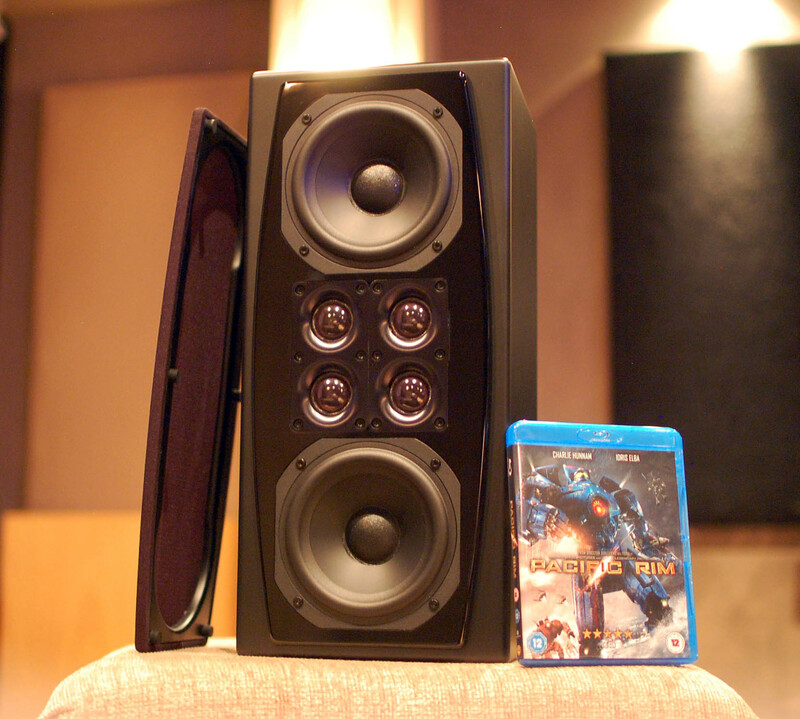 The Cinema series is XTZ's latest and totally optimized line for a high end experience in a home cinema system. Hybrid 2 /3-ways Quad tweeter & Dual woofer system to create the perfect balance between efficiency, low distortion and directivity the Quad tweeter is the “heart” of the construction. 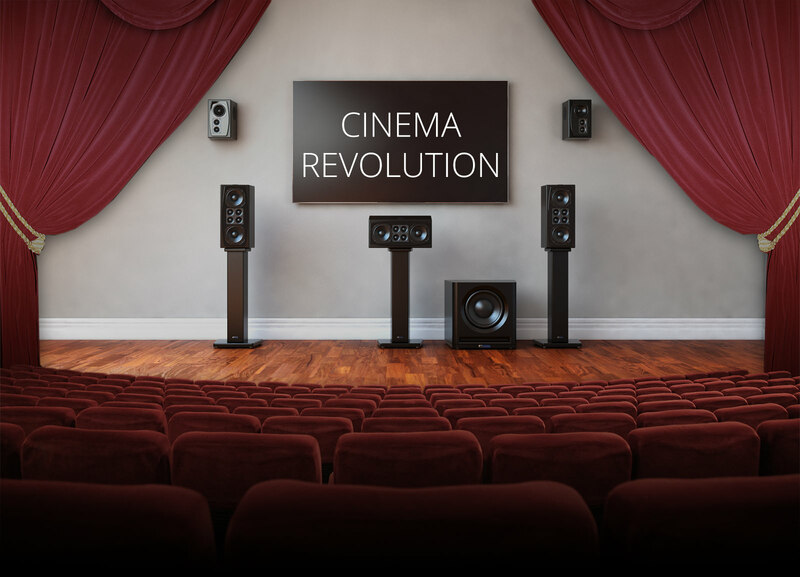 In a sturdy High Density Fiberboard (HDF) cabinet which has been reinforced with internal bars, XTZ have added 8 layers of matte black polyurethane paint to create a timeless and well adapted look for home theaters. The choice of matte paint is also best choice for avoiding disturbing reflections from the screen or projector. The damping material in the cabinet is high grade acoustical damping foam to damp standing waves and undesirable sound reflections inside the cabinet. Both the grill and logo is fixed with magnets which gives several “looks” for your own taste . tweeters is 9mm thick die cast aluminum to give a stable and very good cooling effect. The low resonance frequency and high power handling makes this soft dome tweeter the ideal tweeter for this application, where standard soft dome tweeters are not good enough. Quad tweeters gives obvious advantage with huge power handling, very high sensitivity and therefor also very low distortion. The usage of Neodymium magnets as power house and copper shorting ring ensures an almost perfect magnetic field for demanding applications. The low distortion is further improved with a diaphragm made out of polymer coated Japanese silk, a perfect match for the midrange woofer driver. The rear chamber is tuned to a very low resonance, and is also molded in die cast aluminum. 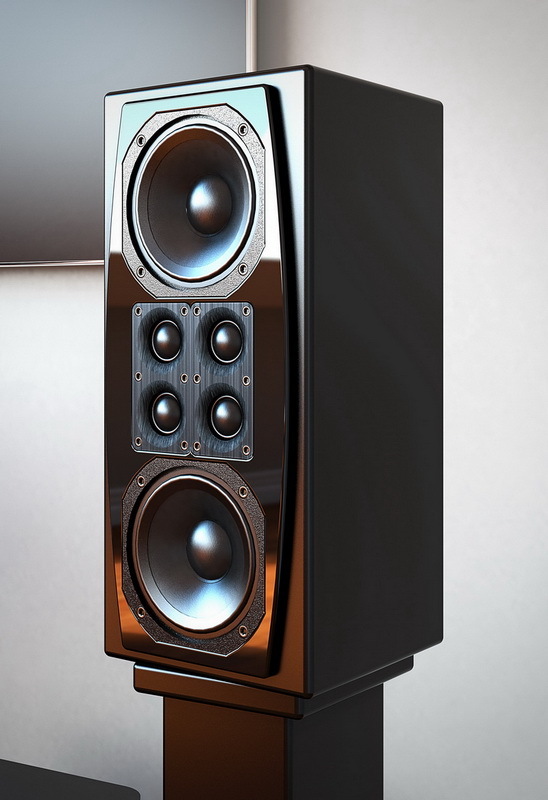 The drivers used for the midrange and woofer are 5 1/4“ utilizing cones comprised of a very strong, long fiber pulp blend material which offers maximum strength and rigidity while maintaining minimum mass. The optimized combination of cone angle, dust cap diameter and geometry provides a near perfect piston emulation, maximum cone area efficiency, and controlled high velocity characteristics in both the inward and outward directions. Further the cone is treated with a specialized coating compound, the dust cap is constructed of a long fiber pulp blend with an additional layer of coating on the front side. The basket is made from non-magnetic aluminum. The driver is adapted to be able to handle high power due its strong magnet included aluminum shorting ring. The internal cabling is realized in 99.99% pure copper wire, which guarantees highest signal transparency . To reduce skin effects and interferences we use low inductance twisted pair wiring .We use high quality components : Air core inductors, Metalized Polyester Film capacitors, Metalized Polypropylene Film capacitors, 1% non-inductive wirewound resistors, Single stage tweeter level matching, Gold plated connections .